Practices that routinely reevaluate the management of their revenue cycle maintain more efficient billing departments. 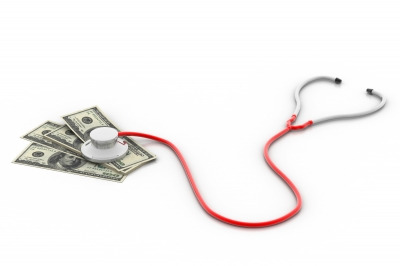 There is a huge correlation between your practice's profitability and the management of your revenue cycle. You're 10 questions away from knowing if outsourcing your medical billing is the solution to your billing needs.